Rent or buy Ice Age: Dawn of the Dinosaurs here. 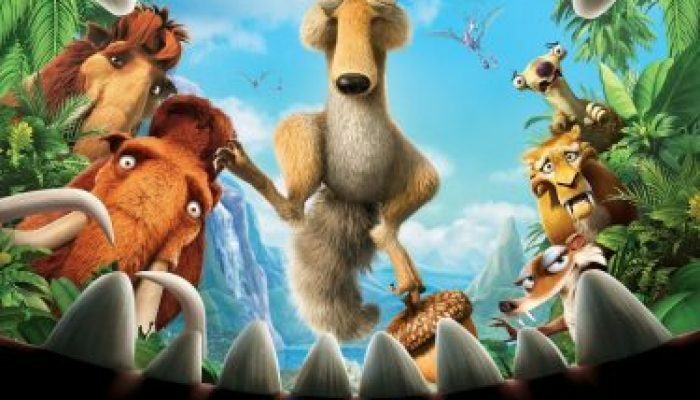 Ice Age: Dawn of the Dinosaurs is rated PG. There is some slapstick violence, and mild innuendo, but no sexuality or language. If your kids love dinosaurs, give them a thrill with the original 1933 King Kong! Rent or buy it here.